The Nutcracker and the Four Realms was Disney's only real miss in 2018. While it held the top three spots (and five of the top 10) at the box office, the latest adaptation of the popular story and ballet barely made the top 50. Still, it was the most successful movie version of the tale, and I'm expecting it to pick up a couple Oscar nominations next week for its costumes and production design. Fans will be treated to a stellar home video release, loaded with special features. 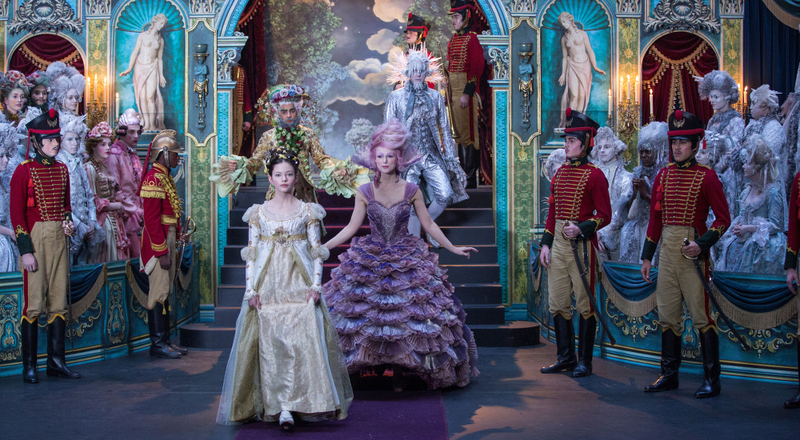 There will be several behind-the-scenes looks at the creation of the Four Realms, deleted scenes, and special interviews with ballerina Misty Copeland, star of the American Ballet Theatre and a dazzling performer in the film. 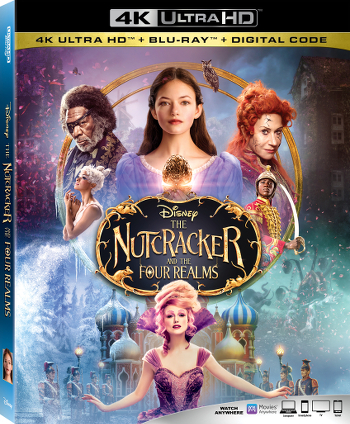 The Nutcracker and the Four Realms will be available in all formats on Tuesday, January 29.